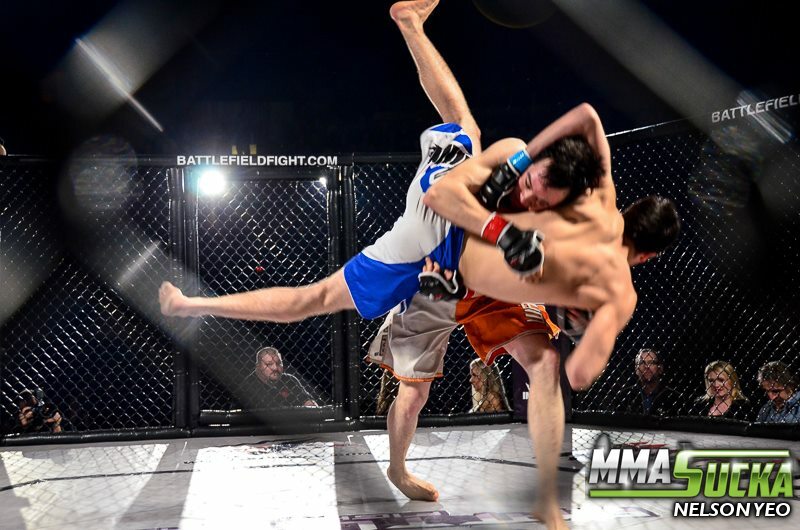 Home » News » FKP MMA makes impact at BFL 22 with 4 fighters! 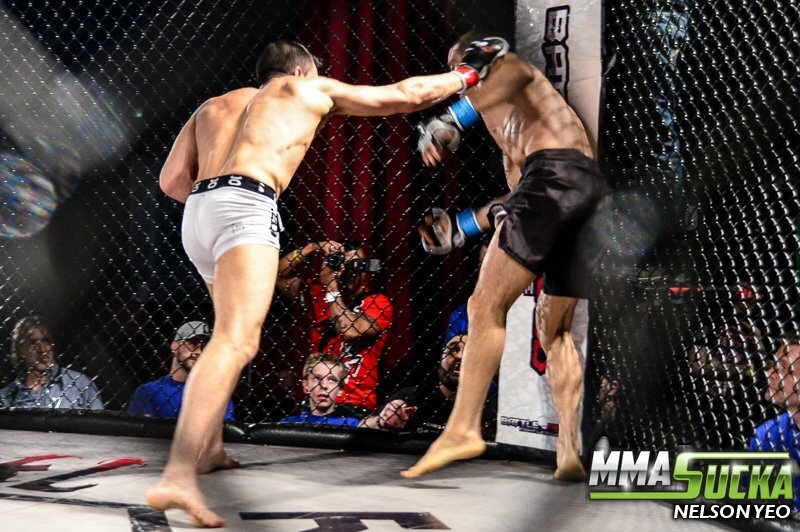 FKP MMA makes impact at BFL 22 with 4 fighters! 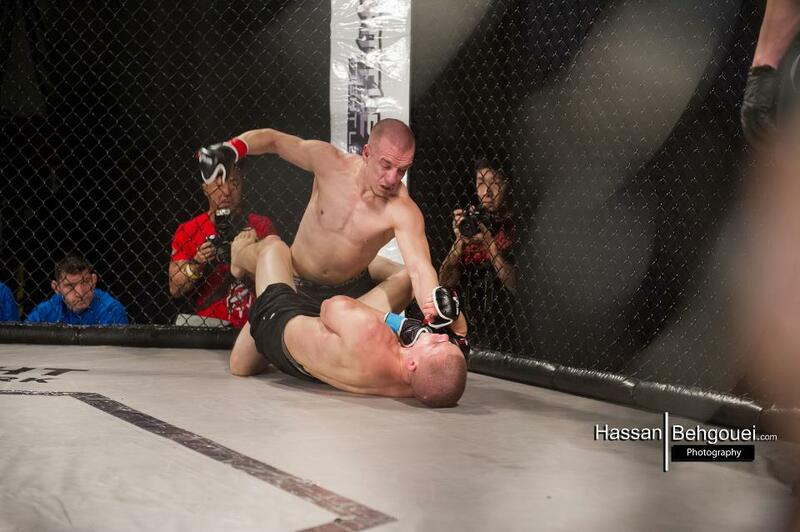 FKP MMA makes impact at BFL 22 with 4 fighters including 1 title fight! On Feb 22, 2013, 4 FKP MMA Fighters competed at Battlefield 22 including a title fight with Hanz “Hangloose” Pangilinan! Geoff “The Terminator” Bodnarek wins by unanimous decision. The Terminator quickly stated “I’m back” after methodically defeating a very game Arron Chin. Tai Bray loses his match not being able to come out of his corner from an illegal blow late in the 2nd via elbow but won the first two rounds in impressive fashion. Bryan “The Wrecking Ball” Gall wins by a 3rd TKO in extremely impressive fashion against a very tough George Moriantis. Hanz "Hangloose" Pangilinan takes home BFL Featherweight Title!! 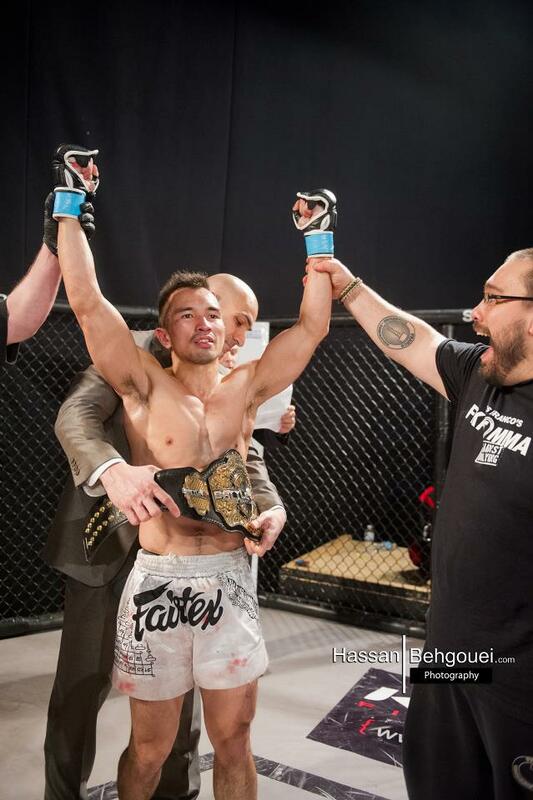 Hanz “Hangloose” Pangilinan wins by decision defeating Andre Da Silva and becoming the new BFL featherweight Champion! Damn proud. Great job gentlemen. Thank you everybody for coming out to support these guys.